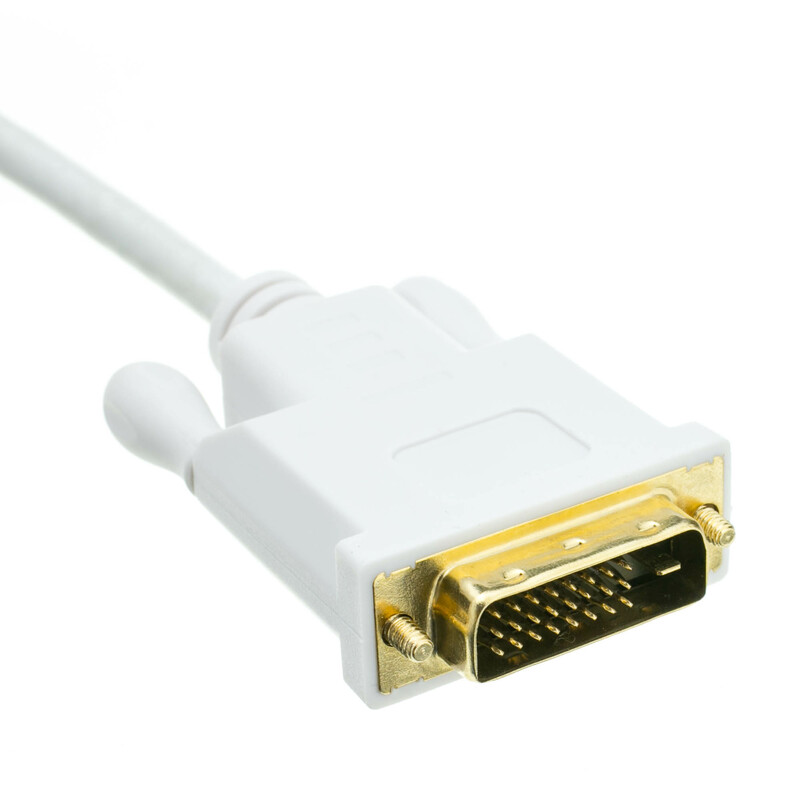 This 3 foot Mini Displayport to DVI cable from CableWholesale will allow you to connect a Mini DisplayPort compatible device (PC/Laptop/Macbook) to a monitor or display with DVI input. Perfect for when your display uses DVI yet your computer or laptop only has Mini DisplayPort. 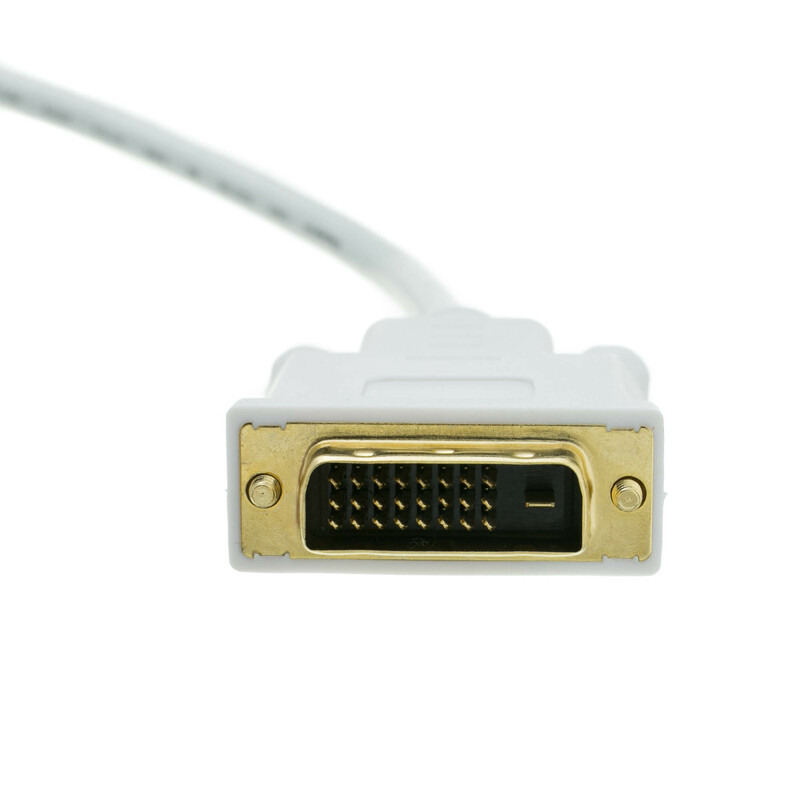 Physically different from HDMI, Mini Displayport is typically found only on computers and Macs as a video output. 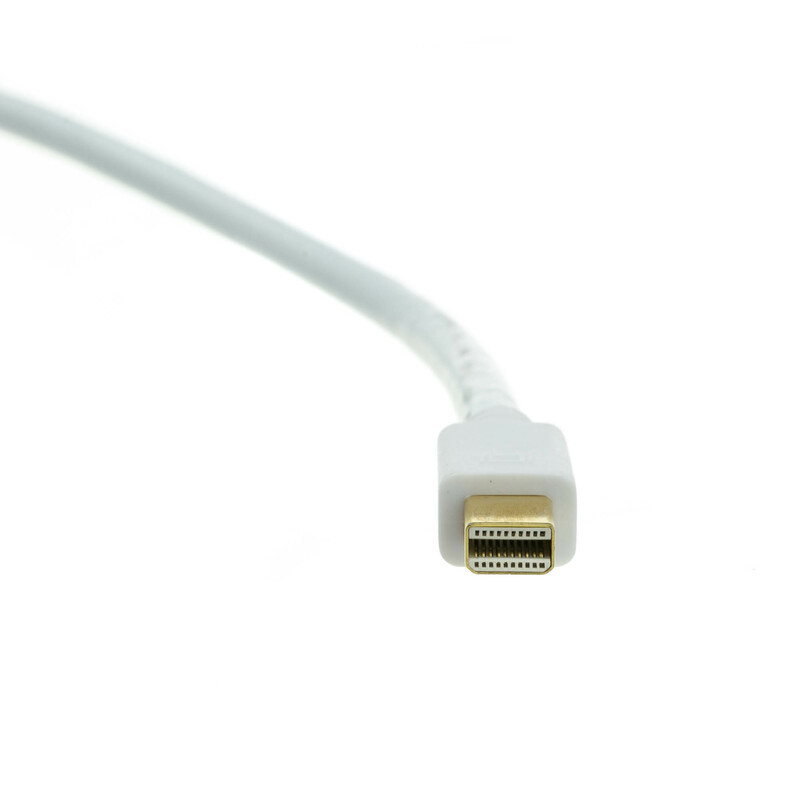 This can also be referred to as a Thunderbolt port on Macs. 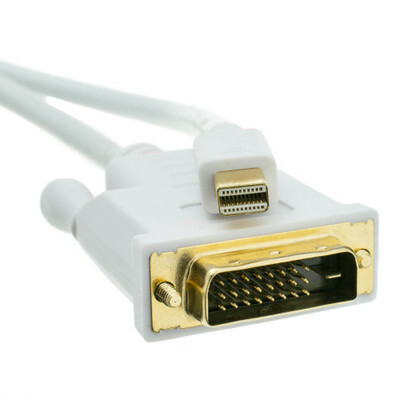 This cable is unidirectional from computer/Mac Mini Display Port to DVI monitor. It will NOT provide any signal from a computer with DVI to a monitor with Mini Displayport. shipped quickly and the item works. Needed exactly this type of cable and could only find it at this website.